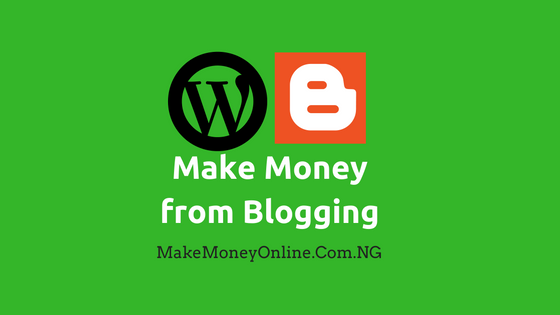 Google AdSense is one of the way to make money online from blogging. But you need a good niche to get AdSense approval fast. Like I always said, NOT ALL NICHES ARE PROFITABLE. Again, just like other monetization platforms, Google AdSense do not accept all blogging niches into their program. There is a common sense in their selection procedure; your niche must have advertiser who are willing to pay for ads spaces in their AdWord and partner programs. Apart from this, some niches are more profitable than others. 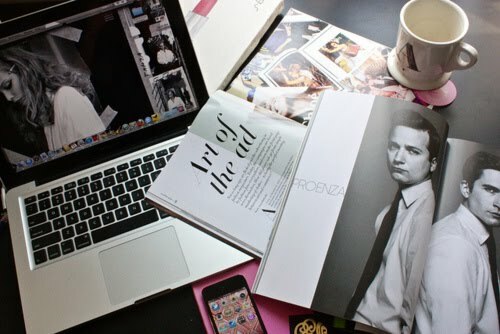 The reason is obvious; some niches have high competition of advertisers. The consequence of advertisers competition is increase in cost of advertising. In this case the owner of a blog (publisher) gains. So, what are the best niches that get AdSense approval fast? You can use common sense to answer this question. 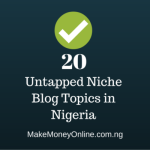 It’s basically any niche that have products or services that someone can sell or promote. How will you find these niches? There are many ways to discover these niches. The easiest way is to use Google search results. Let me show you using these simple steps. See the results as shown in the picture below. Now let’s examine the search result above. You can see that the search result revealed over 318 million websites and blogs that are talking about it. But unfortunately, there is no advertiser on this topic. The point is that, there is not product or services you can sell or promote on this topic. Maybe the topic is already over-flogged or so. The consequence of this is that, there is no person that will pay for advertising slot on AdWord. 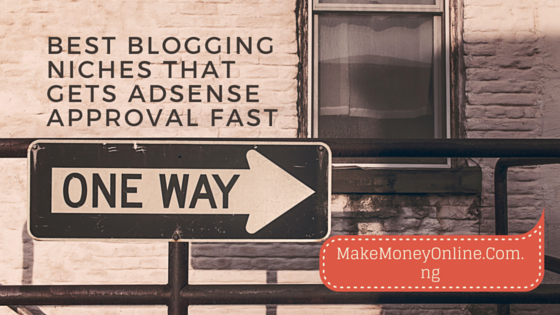 Therefore, Google AdSense may not accept any blog that is writing on this topic. 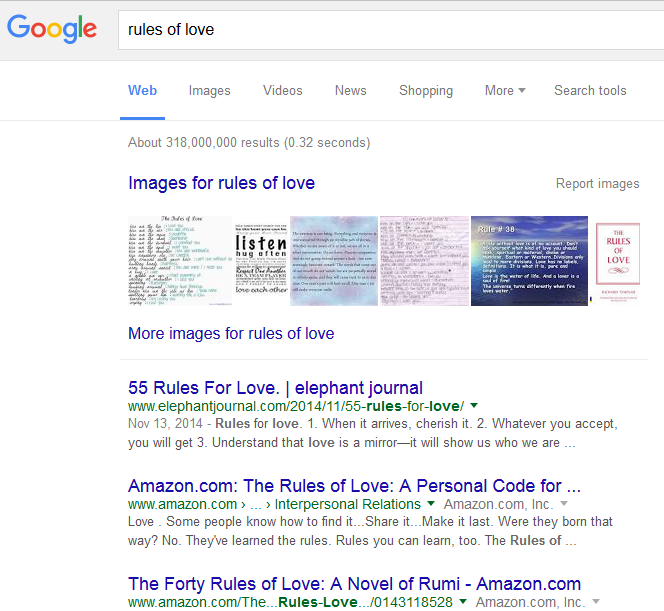 Therefore, the topic “rules of love is not profitable”. 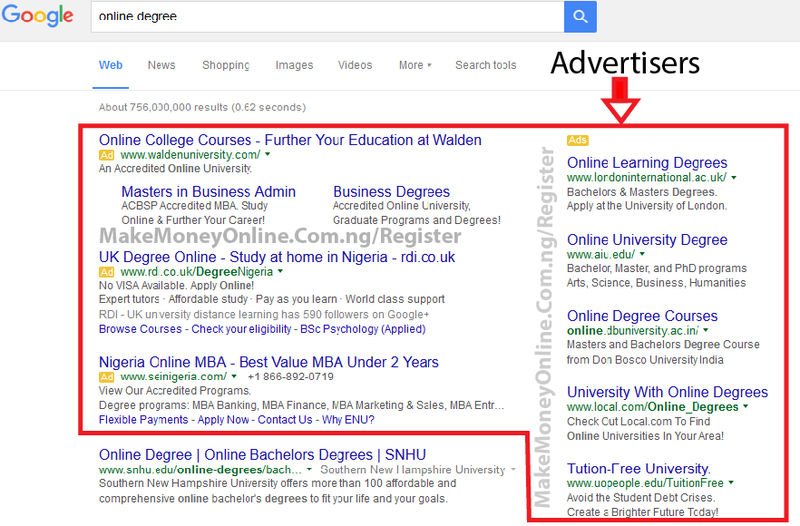 From the Google search screenshot above, you will that there are many advertisers on this topic. 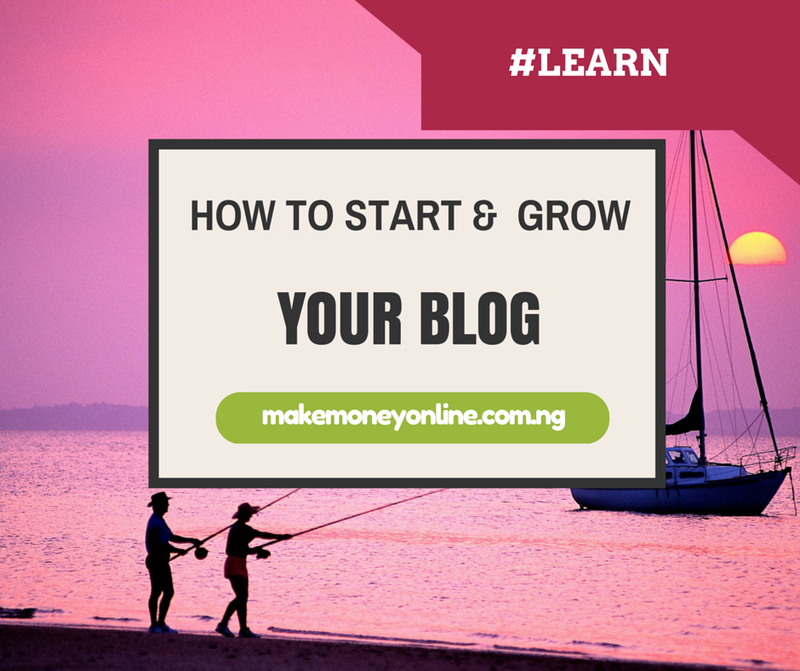 This means that the blog niche is very profitable. There are so many people who are willing to pay very high on this niche. Some advertisers are willing to pay as high as $50 per lead or more because of the competition. 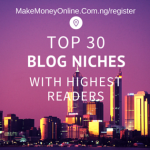 These are what make a niche to be profitable. So, AdSense will approve your application fast if you choose a niche that have many advertisers on their advertising platform. 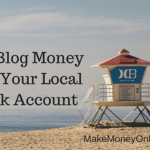 So, you can use this procedure to find those blogging niches that will get AdSense approval fast. This is not all. There are a thousand and one niches that you can use to get AdSense approval fast. Simple use my procedure above and you will discover so many of them. pls help me check konga.tech if its eligible. I’ll appreciate it. 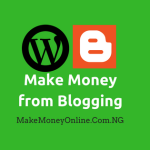 Nice post from you again as always, please i was wondering if my site http://www.tech9ja.xyz is now eligible for Adsense, i have a little over 50 posts, with about 15 having 1000+ words while the rest are between 500 and 900. Please i am open to criticism and correction thanks. Hi Dave, Are you sure all the articles there are original? Because, I still detect some level of plagiarism when I checked on your site. Apart from this, I think the site in good shape and should get AdSense approval. Thanks for taking the time to reply, about the contents i simply read some articles online and then re wrote them, by the way i would love to know how you could check the whole site for plagiarism, so i could check, make corrections and then apply, thanks in advance for your much needed help.